Hillston Motor Inn On High is Hillston's newest motel with 15 luxury units, all having queen size beds, split system air-conditioning, large flat screen television, tea and coffee making facilities, microwave, disabled units, free Wi-Fi, large in ground swimming pool, and free barbecue facilities. Continental or cooked breakfast is also available. 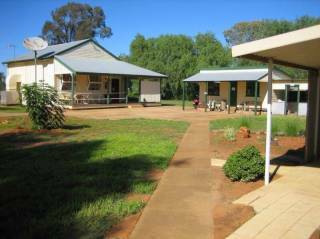 All units have queen size beds, split system air-conditioning, large flat screen television, tea and coffee making facilities, microwave, and free Wi-Fi. Disabled access units are available. 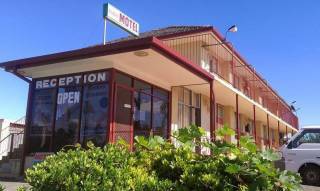 Hillston Motor Inn On High offers quiet, relaxing accommodation at a reasonable price. Relax beside the pool with your complimentary wine or beer after a long day.